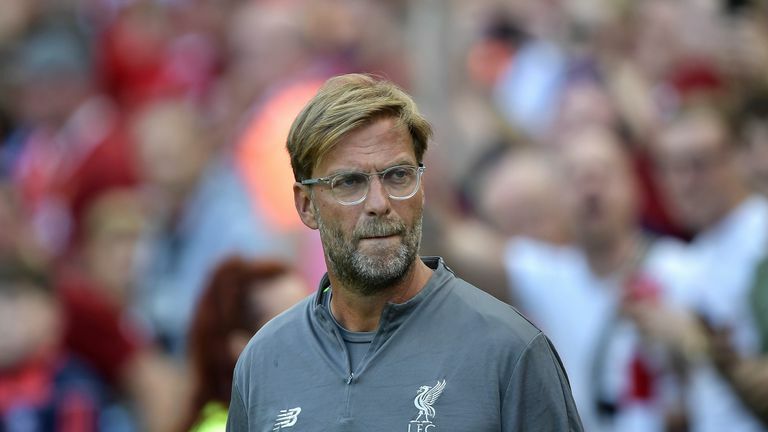 As Liverpool look to maintain their winning start to the season at Tottenham this weekend - live on Sky Sports - we asked the Soccer Saturday pundits if Jurgen Klopp's side really are ready to compete for the Premier League. The Reds currently sit joint top of the table with four wins from four and, galvanised by the summer addition of Brazil No 1 Alisson Becker, have conceded just one goal in that impressive run. However, their backline looks sets for a stern examination at Wembley on Saturday lunch time as they look to gain revenge for the 4-1 defeat they suffered at the home of football last season. Because of the what we've added, yes we are title contenders, but so are Tottenham and Chelsea. Whether we have the consistency is the big factor and we need to beat the teams we should beat while taking our share of scalps. We've got a big month ahead with Spurs, Chelsea and Manchester City, so there's some really big games in there coupled with the Champions League. We'll have a far better idea by the end of September. Liverpool's intensity dropped between West Ham and Leicester game but we've been more reliable on the defence so haven't paid the price. It has been good but it hasn't been brilliant and we haven't blown teams away to the same degree as last season. I think they will come second to Man City. I just think that these players, virtually all of them, need to stay fit for the rest of the season. And that is not the case with City. And that is where I think City hold the advantage. If one of their [Liverpool's] front free get injured for a long time - like seven, eight, nine games - they are going to struggle. But when they get their XI out, they are one proper good team, especially with the two at the back now, Virgil van Dijk and Joe Gomez, who is an outstanding young prospect. They have pace as before I thought their Achilles' heel was the full backs would bomb on and they were not electric at the back. But now they can cope with that as there are not too many players who are going to run away from those two. I said before the start of the season that they'll be the nearest challengers to Manchester City and nothing I've seen so far has made me change my mind. I still think Man City will win the league at this stage but as I said at the start of the season I think Liverpool will run them very close and it wouldn't be a massive surprise if they did win it. Liverpool have been great over the last year or so going forward but it's been well documented where their deficiencies lie and they've addressed those by bringing in top quality players in those positions and it's made a massive difference. I genuinely felt that what they did in the summer made them title contenders. I think it is very close between Liverpool and Manchester City now. Tottenham are third in line but Liverpool are genuinely in frame to win the title. I'd still edge ahead with City because the problem I see is trying to accommodate all their midfielders. Jordan Henderson has to start because he's the club captain, plus Naby Keita, Georginio Wijnaldum, James Milner and then Fabinho, who will expect to play when he's fit. 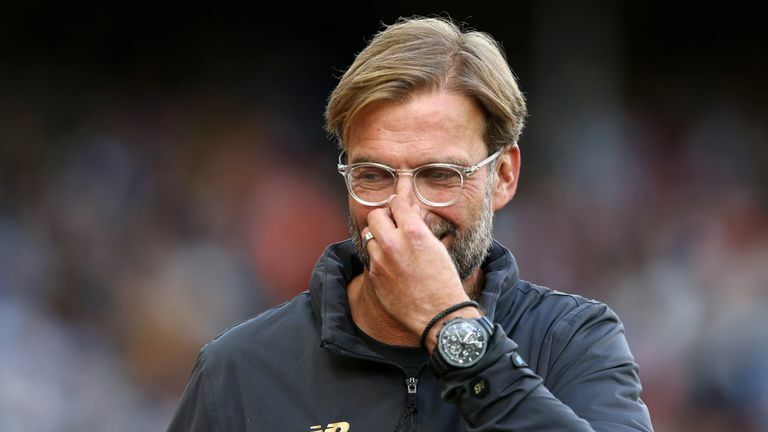 Jurgen Klopp: How can Liverpool ignore the Champions League? City were able to balance their side while keeping everyone happy and Jurgen Klopp has to do that now. I also don't think they can absorb and injury to one of the front three for a sustained period as they're more one dimensional.